From reading the book, I know that Elliot’s world consists of islands, which are unknown to us. And though she lives in a future version of our world, the fate of what is outside the islands is unknown to her, which I felt provided an ominious undertone for the backstory of The Reduction and all that happened there. 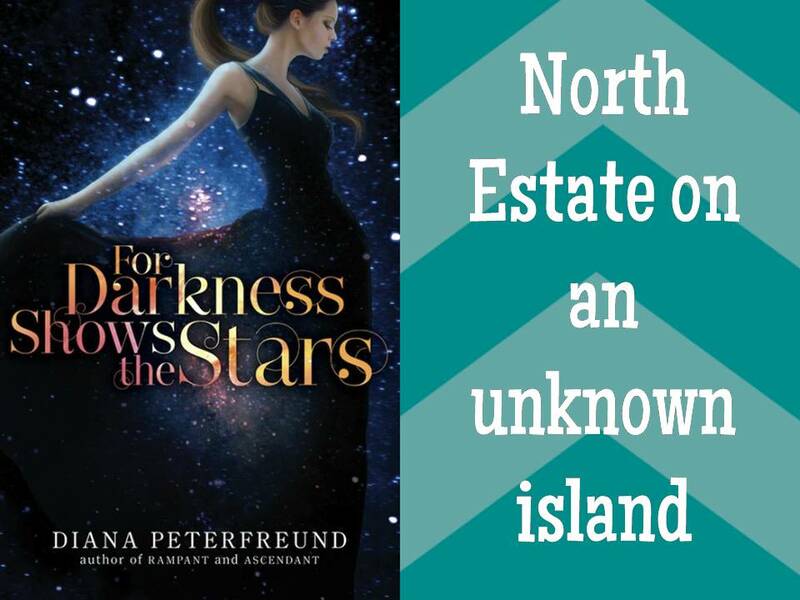 I just finished this book, and the fictional island Kate calls home is strange, but the world-building is convincing enough that it feels real, even with mythological, flesh-tearing sea-horses. 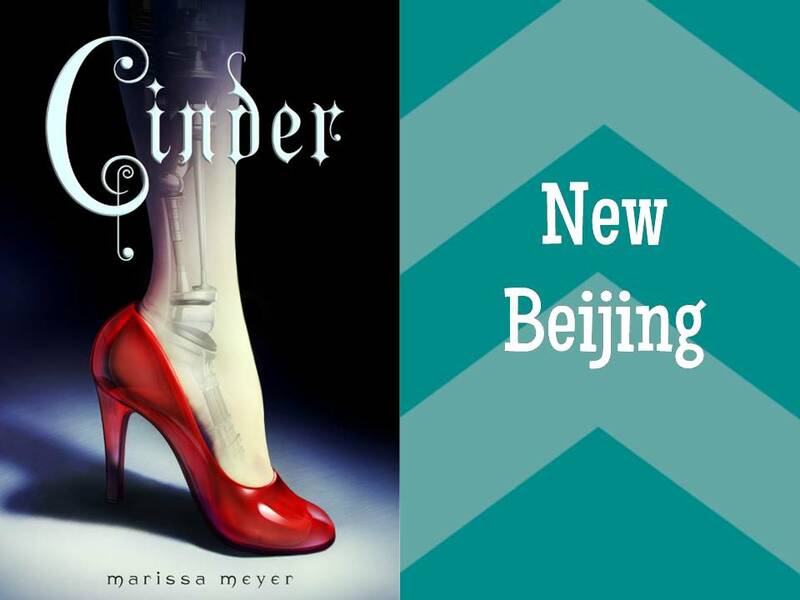 Cinder’s world of New Beijing falls into the category of “new” more so than mythological. It is a reinvented version of a place we know of in our world now, and Meyer does a great job creating a Beijing where new meets old and feels realistic. Who of us when we were young did not feel at the back of a wardrobe, hoping against hope that Narnia awaited us on the other side? Lewis creates a world that is fierce yet compelling, and most certainly magical, and was able to carry its story throughout a series of seven books. I have to admit, my fondness for Middle Earth is based much more in the Lord of the Rings movies than from reading The Hobbit in junior high, but I feel that when I finally get around to reading the trilogy and rereading The Hobbit, I will grow to love it through Tolkien’s words. The places he created from the Shire to Rivendell, they all have a piece of life as we know it mixed in with something else entirely, sometimes life as we wish it or life as we fear it could be. Personally, I think I could live happily in Rivendell for all eternity. What are your favorite new or mythological settings in books? Ohh great list Amy! I’ve heard a lot about Maggie Stiefvater’s The Scorpio Races. I want to read it sometime since I really enjoyed The Raven Boys. I also forgot about Narnia, but the world and the characters were awesome. While I didn’t enjoy Cinder, I thought the idea of New Beijing was cool. I didn’t think that there was enough world building in the book though. That’s just me though. 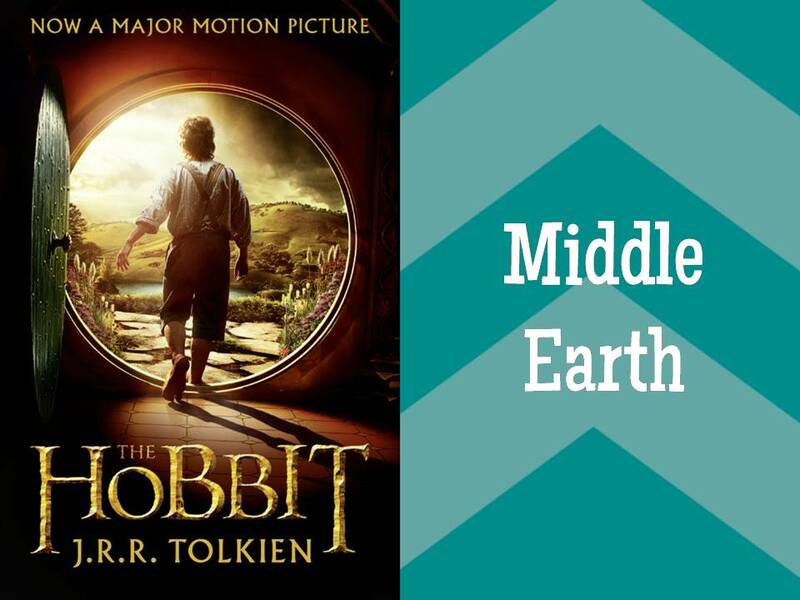 Yay for including LOTR! I forgot about that one! You’re the first person I know of who didn’t enjoy Cinder. Was it just because of the world building or was there more that you didn’t like? I actually found the book to be boring. I felt like nothing happened till the very end. I was also indifferent towards Cinder. She didn’t do anything for me as a protagonist. However I really liked Queen Lavina (I think that was her name) as a villain. I thought she was awesome. Oh and I liked her robot friend. I can’t remember what her name was though. Have you read Scarlet? I really liked Cinder and Kai, and they both drew me into the story. Iko was great too, and the Queen. I have read Scarlet but liked Cinder a little more. The Scarlet-Wolf relationship was very meh for me. Lol you’re the first person who has said you liked Cinder a little more than Scarlet. A lot of people seemed to have liked Scarlet more. Oh that’s interesting that you thought the Scarlet-Wolf relationship was meh. So may people have loved it. Have you seen the cover for the third book in the series? I know most people like Scarlet more but ah well. I just still din’t trust Wolf; I don’t like bad boys. But yes, the cover for Cress looks great! 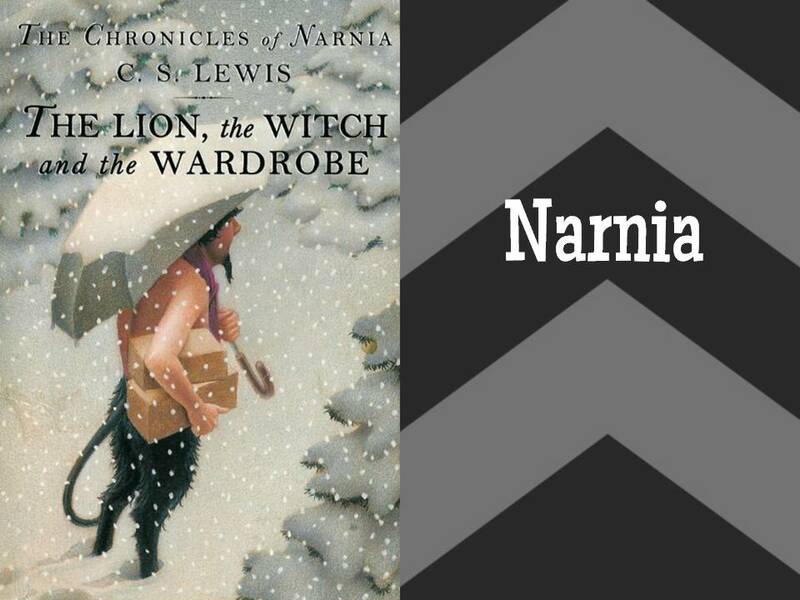 The one I really related to the most was Narnia. Everything else was a little too far out of my reach. As much as I love the setting of The Lord of the Rings, I never finished reading the series, or watched the movie. I only liked The Hobbit, because I was miraculously able to understand the words used in the book. But Narnia! The fauns! The talking animals! Why can’t that be real life? I know! There are so many great creatures in Narnia! I’ve been meaning to read Maggie Stiefvater’s The Scorpio Races for such a long time, but I’m putting it off after The Dream Thieves… silly, i know. I really loved the world Marissa Meyer created in Cinder. And then she made it even more real in Scarlet. And, obviously, The Hobbit (and LOTR) is on so many lists ;D Kind of makes me wish I could watch the movies all over again. Yes, Scarlet was great for the world building too. I didn’t really make it clear in the post at all, but I really meant to clump it in with Cinder. It was nice to see another country in the same world. HAHA oh, I love your picks! I’ve never read For Darkness Shows The Stars, but it seems amazing 😀 Cinder is something I’d love to read too– the whole idea with cyborgs is interesting… and “New Beijing” sounds so cool! I’ve never read The Hobbit, but I’ve watched the movie (which is totally cheating but I loved it). And Narnia! OF COURSE! FDStS and Cinder are both great; definitely check them out! Yay, great list! I love the world created in the Lunar Chronicles series. And I really need to read The Scorpio Races already! It was pretty good! It started off slow but was happy with it overall. I love the topic that you chose. Great list! Thanks! I was trying to think of something fun! Love your list! I definitely cannot agree more with Narnia and Middle Earth. But I really want to read Cinder and The Scorpio Races too! They’re both good! I’ll be reviewing The Scorpio Races before too long… probably Sunday. Yay love this list. The three that I’ve read are favorites. For Darkness Shows the Stars and The Scorpio Races are both on my wishlist! I think you’ll really like The Scorpio Races, Asti! 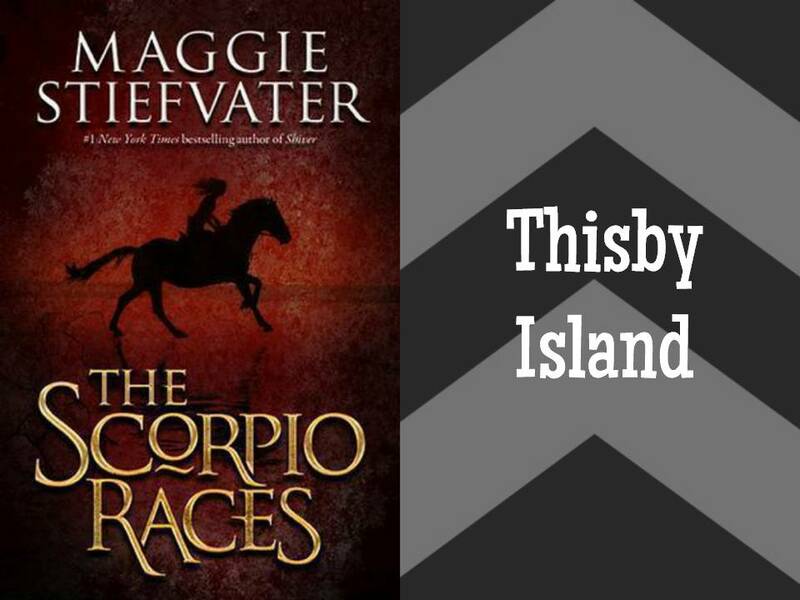 This list is my go-to list for books with mythological settings! Seriously, I took a mythology class and ended up loving it but I’ve only ever read Children of the Gods series by Jessica Therrien (which is awesome, by the way). So yes, I need more mythological books! I’m not too well-read in mythology myself, that’s why my list is so short! Definitely check out Cinder soon! It’s a fun read!